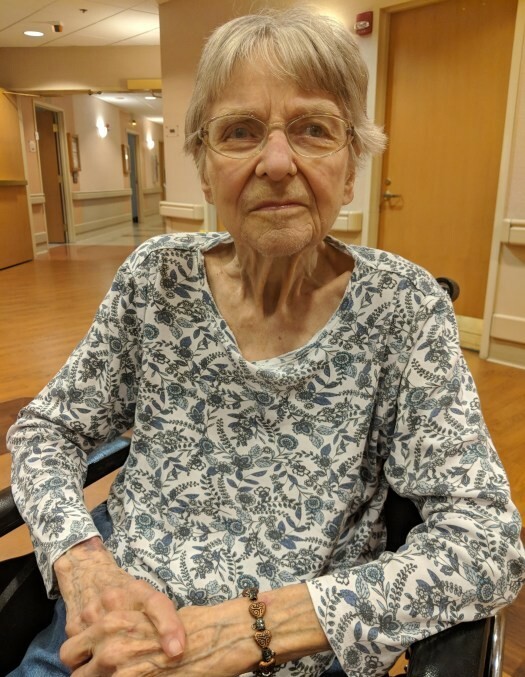 Macedon: Nancy passed away on November 30, 2018 at age 87. She was born to Earl and Julia Schlegel. Nancy was also predeceased by her husband, Frederick “Larry” Kier and brother, Daniel Schlegel. She is survived by her children, David (Jackie) Kier and Julie (Bob) Bittner; grandchildren, Caitlin and Kelly Kier, Sean and Erin Murphy; niece and nephews. Nancy was a long time and active member of Lincoln Baptist Church. She worked as tax collector for the Town of Walworth for over 20 years and at the same time was a homemaker, raising her family. Nancy was an avid book reader and enjoyed making different ceramic crafts. A funeral service for Nancy will be held on Tuesday (December 4) at 1 PM at Lincoln Baptist Church, 4966 Lincoln Rd., Macedon, NY 14502. Interment in Lakeview Cemetery. In lieu of flowers, contributions may be directed to Alzheimer’s Association, Rochester & Finger Lakes Region, 435 E. Henrietta Rd., Rochester, NY 14620. To leave the family an online condolence, please visit www.murphyfuneralservices.com.